Cross-country ski, snowmobile, and toboggan in the winter; hike, bike and horseback ride in the summer at Elkhorn Resort, where you will have comfort knowing that ecological policies and practices are top priorities. 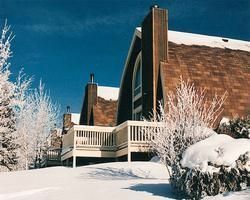 This four-season resort is committed to responsible tourism practices to preserve its prime location in Manitoba’s beautiful Riding Mountain Biosphere Reserve as well as providing its owners and renters an exceptional vacation. Manitoba timeshare resales are available—find yours at Elkhorn Resort! 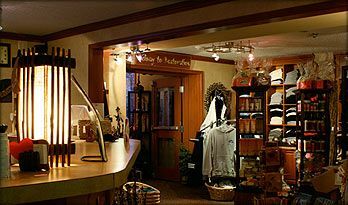 Vacation as a couple, family, or perhaps arrange a business conference —Elkhorn Resort, Spa & Conference center has everything you desire in a vacation or retreat. Take advantage of restorative nature adventures, limitless outdoor and indoor activities, relaxing spa treatments, luscious dining, and outstanding facilities. Choose the timeshare accommodation you need from one, two, and three bedroom chalet-style suites with the largest capable of sleeping up to 10 people in spacious comfort. All feature a generously equipped full kitchen, one to three full baths with heavenly Jacuzzi/Whirlpool tubs, and a cozy fireplace. Relax and enjoy a pastoral nature preserve of rolling green hills on your chalet’s deck. 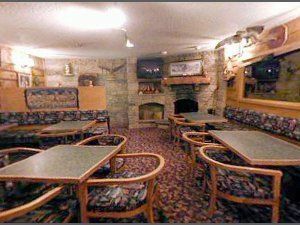 For your enjoyment and entertainment, suites feature LCD TVs, Cable/Satellite, DVD player, and IPOD/MP3 connectivity. Some chalets have a washer/dryer unit. All have heating/cooling systems, ceiling fans and windows to capture that fresh country air. 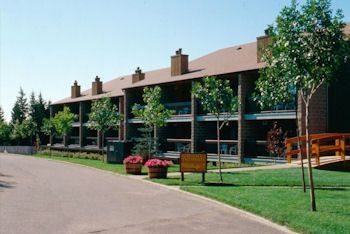 Buy a resale timeshare at Elkhorn Resort and you’ll be delighted with many onsite amenities. Enjoy water fun with the entire family in the heated, indoor pool with amazing water slide, bucket brigade and lily pad walk. Indulge in indoor and outdoor hot tubs. An ice skating rink, outdoor campfire area, toboggan hill and cross-country ski trails add to the winter fun. In summer, rent golf clubs for the 9-hole Executive-Style Golf Course or saddle up at the Elkhorn Riding Stables. Top activities off with a nurturing treatment at the tranquil Solstice Spa. 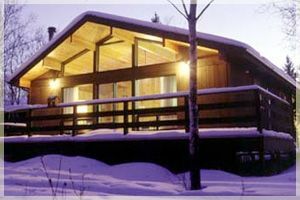 Contact Elkhorn Resort Specialist Today! Days: Friday, Saturday, Sunday, Monday / Time: 4:00 P.M.